The 50k and 100k races are run on scenic, hilly singletrack trails and fire roads. You will run through peaceful oak forests, wide open meadows, and along ridges with spectacular views of the Santa Clara Valley and the Santa Cruz Mountains. Although the course is very challenging, the friendly aid stations and beautiful scenery make Quicksilver an excellent choice for a first ultramarathon trail race. And the outstanding post-race barbecue is a fitting reward after you’ve met the challenge. 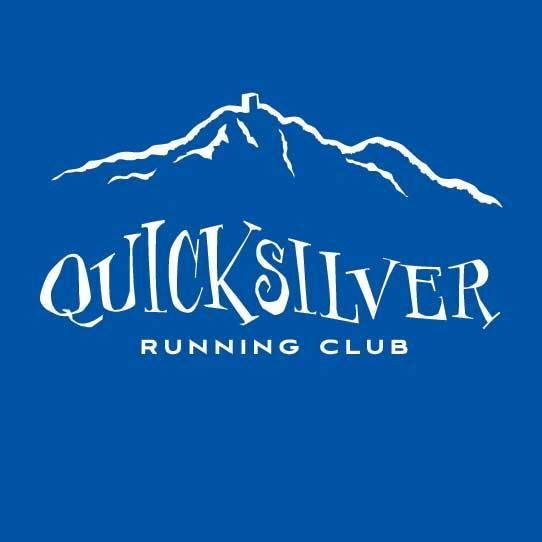 The Half Marathon and 10K races are on scenic, hilly dirt roads in the historic Quicksilver mining territory of Almaden Quicksilver County Park. You will run or walk through peaceful oak forests and open meadows, with great views of the Santa Clara Valley and the Santa Cruz Mountains. Although the course is very challenging, the beautiful scenery will make the miles go by quickly. If you’ve only run roads before, the Quicksilver Challenge is a wonderful introduction to trail running.